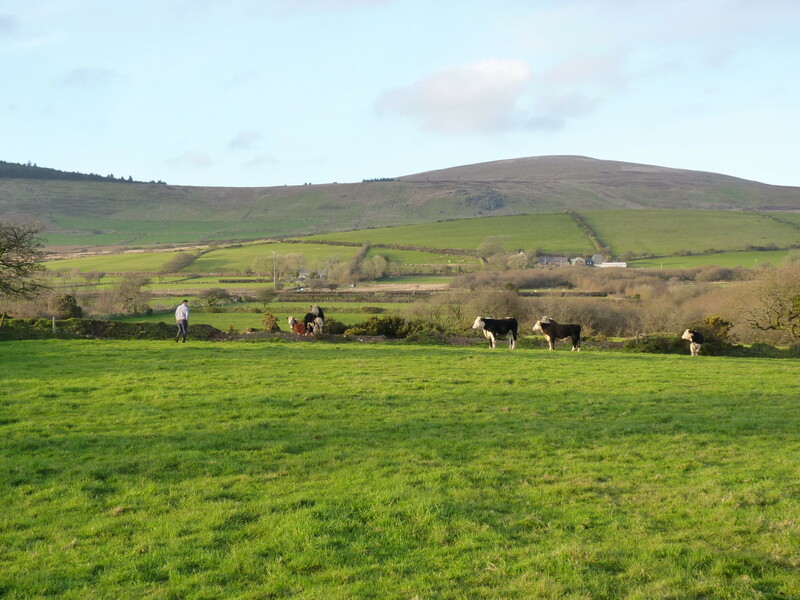 Carwyn farms 300 acres (121 hectares) on the edge of Pembrokeshire National Park in partnership with his younger brother Aled. 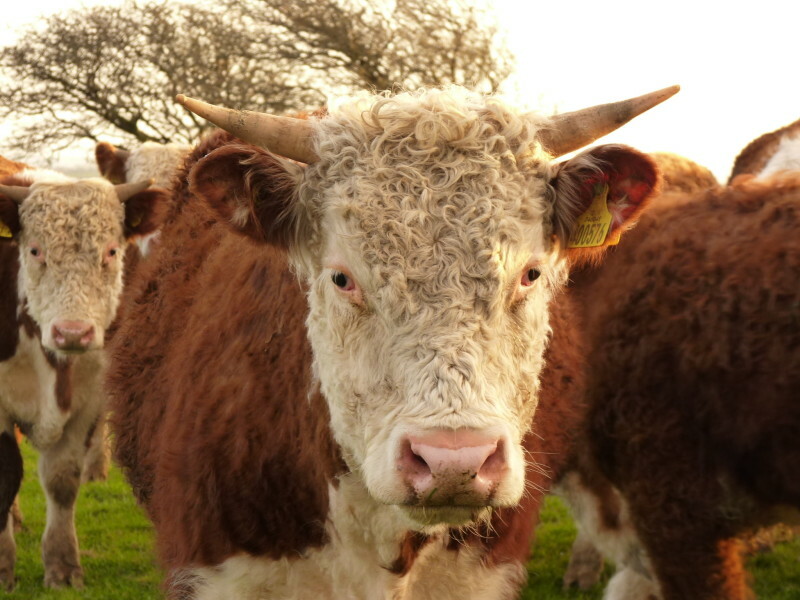 They have 100 Hereford suckler (beef) cows and 300 Suffolk-cross-Texel breeding ewes. The lambs are kept on the farm until they are ready for slaughter while the calves are sold as stores through a local livestock market, to be fattened or ‘finished’ on other farms. 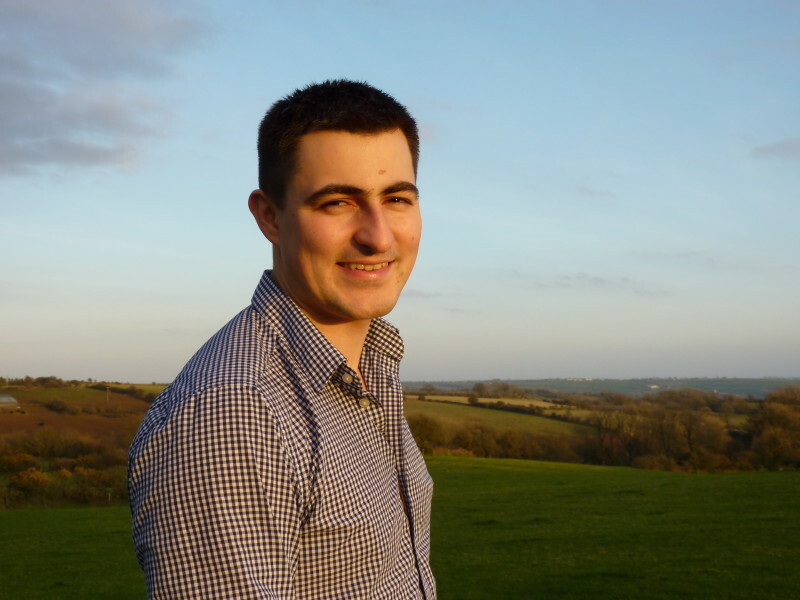 At just 26 and 23-years-old, Carwyn and Aled inherited the family farm at an unusually young age. Their father, Gwynfor, died when Carwyn was a toddler and their mother, Anne, passed away in 2017 following a long illness. It has been a difficult time but at least the brothers were well prepared for the responsibility. 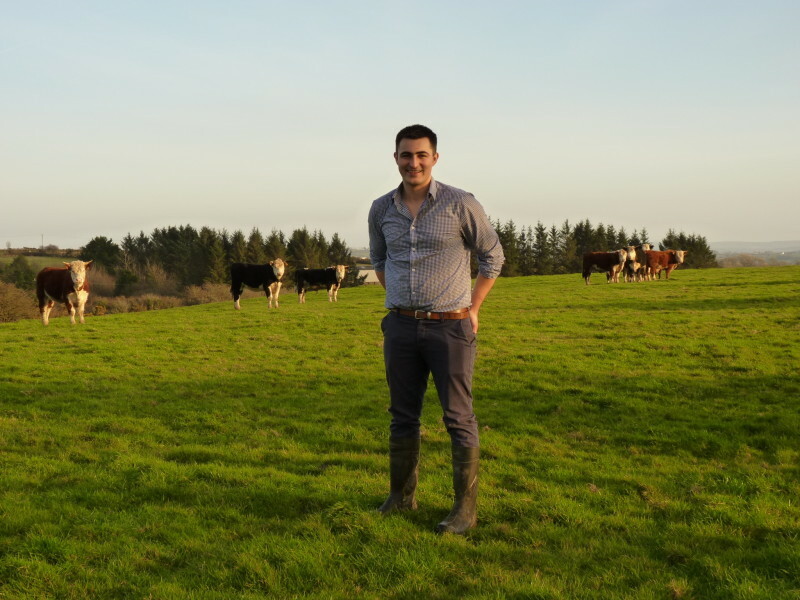 Carwyn started farming as a young boy, feeding the cattle before and after school, and chose to hone his skills on the family farm instead of going to university or agricultural college. 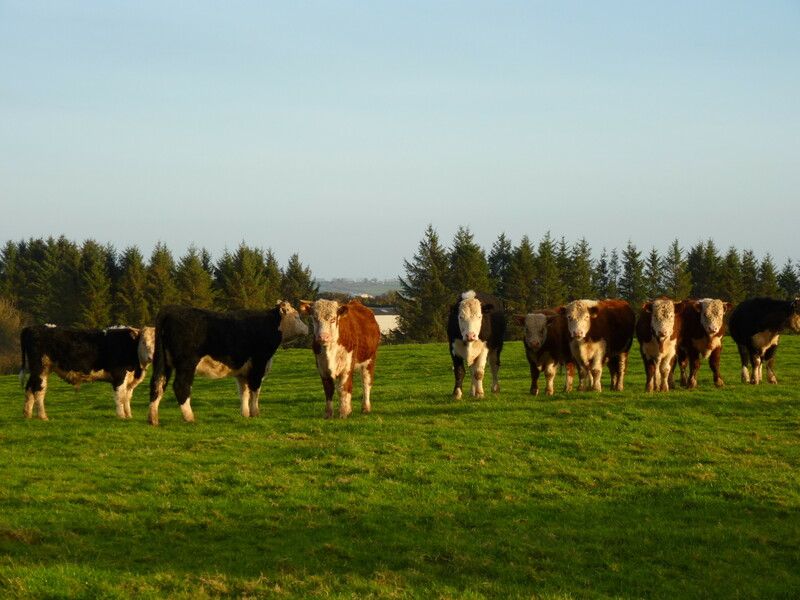 He describes farming as “a way of life which is unique to any other”. Carwyn is very involved with his local Young Farmers club and is never afraid to stand up and speak in front of a crowd. He’s won several public speaking competitions. A true Welshman, he’s a big rugby fan too. 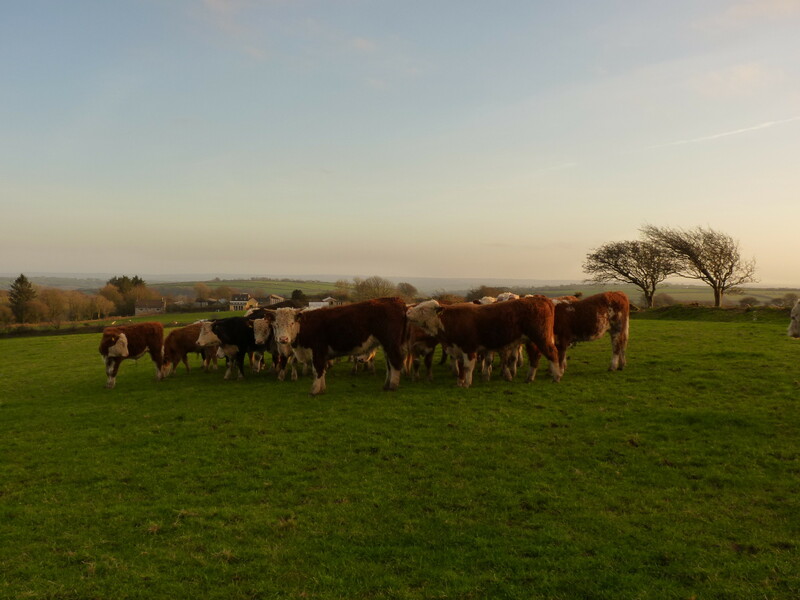 As a beef and sheep producer, Carwyn is deeply concerned about Brexit and the impacts of a no deal. 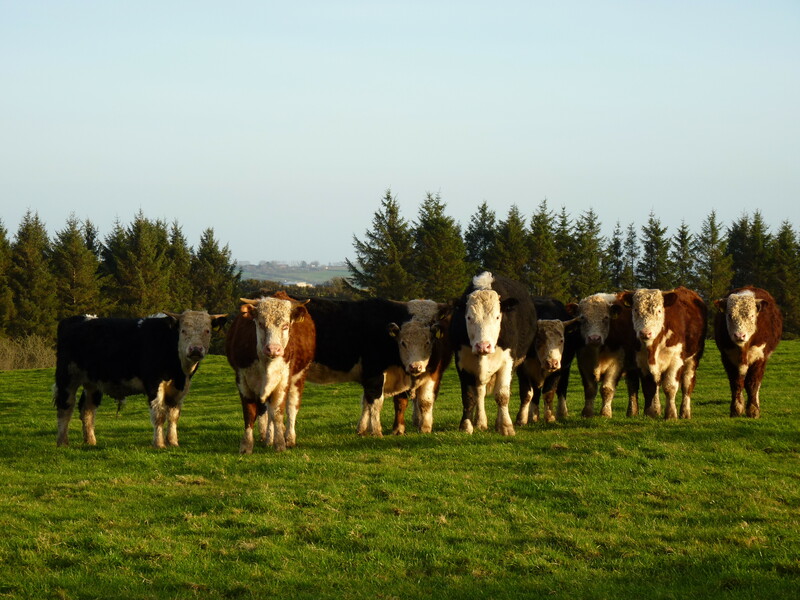 He is also worried about losing the Basic Payment (the direct subsidy paid to farmers under the Common Agricultural Policy) which often means the difference between profit and loss on the family farm. Both brothers have a second income to supplement the family farm, which does not make enough money to support them full-time. 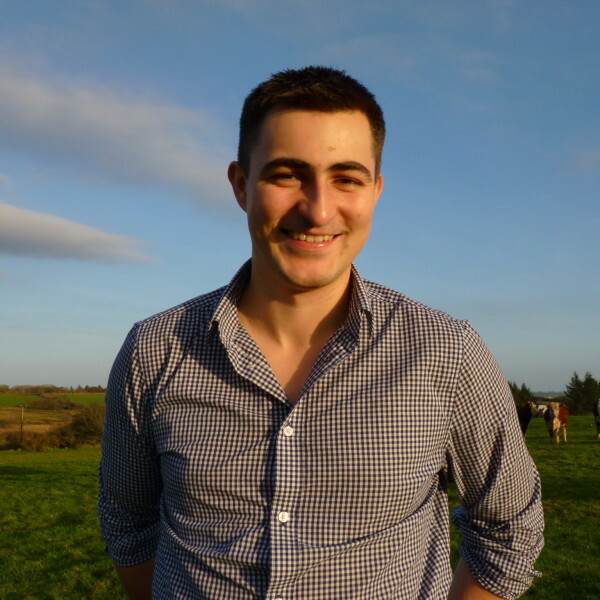 Finding a job that fits around the long hours demanded by the home farm wasn’t easy but, two years ago, Carwyn joined an animal feed company as a Ruminant Advisor. The hours are flexible and he travels all over West Wales meeting fellow farmers and getting an insight into different farm businesses. It is giving him plenty of ideas for his own farm, sparking thoughts of moving away from beef production and into dairy farming in the future.